Inspired by Kim Slater's Smart, Viv from Serendipity Reviews discusses her top five unlikely or unusual narrators. 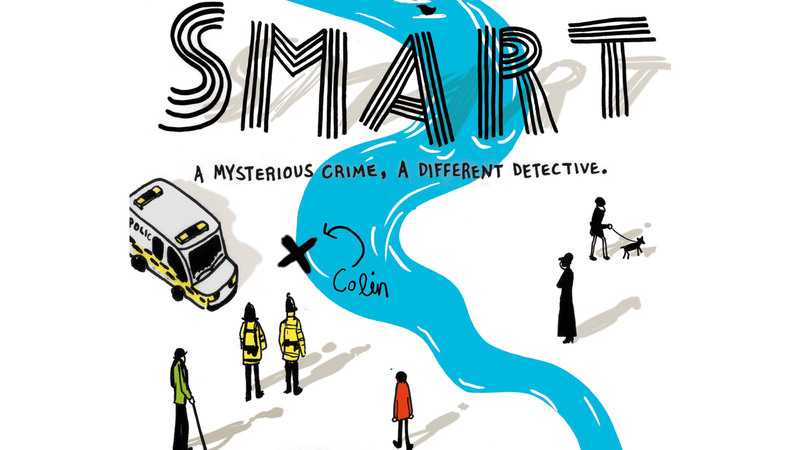 The wonderful Viv from Serendipity Reviews has written a guest post about her top five unlikely or unusual narrators, inspired by Kim Slater's Smart. Viv's blog features all things children's and YA books - including reviews, guest author posts, interviews and more. ​I was convinced this would be an easy post to write, until I actually sat down and thought about it. When deliberating which books to pick, unlikely and unusual narrators didn’t instantly jump up and down for attention. I discovered they liked to hide themselves away, basking secretly and silently in the glory of the more common narrators. I honestly struggled to come up with any for my list. Realising I needed to investigate these terms further, I thought about what I would define as an unlikely or unusual narrator. When considering the word, ‘unlikely’, I felt it meant someone who seriously wouldn’t be expected to take up the reins of the story. The voice that instinctively came to my mind was Death in The Book Thief, as he probably is the most unlikely narrator you would ever come across, alongside God. An ‘unusual’ narrator denotes one that would be considered out of the ordinary, uncommon within fiction; there would be something different about them. This type of narrator made me think of Christopher, from The Curious Incident of The Dog in the Night, who is autistic. 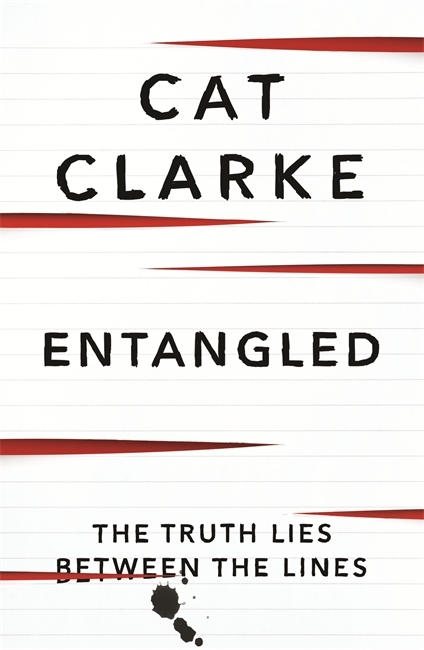 So with these books in my mind, I trailed back through an extensive list of books read on Goodreads to find my top five unlikely/unusual narrators that have appeared in books published in the last few years. One thing I did discover while creating my list is that on reading these books, it wasn’t necessarily clear why they were unusual or unlikely, so I’ve had to be rather cagey in my reasons for choosing them. I can’t actually tell you in detail why Grace is such an unusual narrator without giving away the story. However I can tell you from that from the beginning of the story, we find Grace in a white room pouring her heart out onto paper as the events of her life unfold. We are aware that she met the love interest of her life on the night she planned to kill herself, so we know instantly that Grace isn’t the normal, everyday girl dealing with teenage angst. I loved Alice from the start, even though it is clear from the beginning of the book that she knows a lot more than she wants everyone to know about what happened to the three children who went into the woods six years previously, leading to only two ever coming out alive. When we meet Emily, she is awaiting trial at Archway Young Offenders Institution and the media have labelled her as evil. So it is clear that she has done something really bad, however we don’t know what it is. This story compels you to follow such an unlikely narrator. The unlikely or unusual nature of Standish, doesn’t instantly stand out to you but as the book progresses, it becomes clear that Standish is dyslexic. At the time this book was published, I’m pretty sure there weren’t any other dyslexic narrators and I do feel it helped to bring clarity and understanding to the condition. Kate is dead. Similar to The Lovely Bones, Kate wants to find out more about how she died, so she follows the leads to find out what really happened. A big thanks Viv for dropping by at MKB! You can check out Viv's awesome book blog, Serendipity Reviews at www.serendipityreviews.co.uk and follow her on Twitter @Serendipity_Viv!